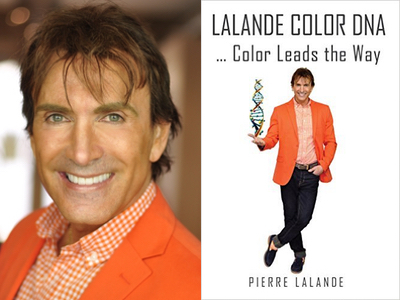 Pierre Lalande has been inducted into the Bestselling Authors International Organization for his bestseller, Lalande Color DNA … Color Leads the Way! Based in Toronto Canada, and following an early career modeling, Pierre Lalande has made numerous appearances in television commercials, fashion magazines and print media for major labels. At a very early age, Pierre evolved into the beauty industry by designing, owning and operating his own salon, for more than a quarter century. This is where he honed his craft and developed a finely tuned sense for color. While making regular television broadcast appearances in Canada on the Global Television Network, CTV, and City TV as an Image Designer, he focused his talent and energy on developing a sophisticated line of color cosmetics and hair care products. Pierre and the Lalande Cosmetics product line are well known in the United States as a result of his personal appearances and promotions on the Home Shopping Network over the years. Behind the scenes, he was the Artistic Director and Image Makeup Advisor for hosts and performers on the Multicultural Television Network including the Italian, Spanish and Portuguese stars in-studio and on-stage for concerts. Pierre is also fluent in English, French and Spanish. As Artistic Director for numerous major color companies, Pierre has left his mark on the cosmetics industry by developing new lines, launching beauty products and innovative colors. He is recognized as an authority in his industry and is sought after as a featured speaker at aesthetic conferences and seminars throughout North America. He persistently brings a scientific approach to his beauty industry systems with the use of color. 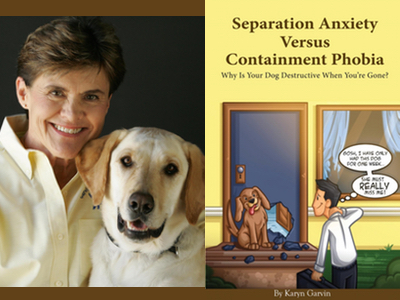 Karyn Garvin has been inducted into the Bestselling Authors International Organization for her bestseller, Separation Anxiety Versus Containment Phobia: Why Is Your Dog Destructive When You’re Gone? There are only a handful of people who have been training dogs professionally for as long as Karyn Garvin. She has been a full-time, professional dog trainer since 1977. Karyn’s extensive experience has led her to develop The Integrated Approach to dog training. The Integrated Approach combines spirituality, psychology and science and applies it to dog training practices. One aspect of The Integrated Approach is “Divine Dog” Training, a philosophy that came to Karyn as she completed writing her first book, Dogs Do Go to Heaven! This book is a compilation of personal and inspirational stories about how God has showed up in Karyn’s life. Experience has been her best teacher. 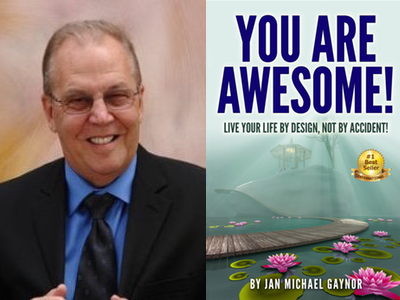 Congratulations to Jan Michael Gaynor for his #1 International Bestseller, You Are Awesome! Live Your Life by Design, Not by Accident! for his bestseller, You Are Awesome! Live Your Life by Design, Not by Accident! Jan Michael Gaynor was a USMC combat, Vietnam Veteran. In 2008, he got a flu shot at a VA hospital. As a result, he became temporarily paralyzed within only five days. He was unable to work and received no outside help. He was treated over two years. He lost nearly everything, including his business and the ability to complete his PhD. Life is all about choices. You have a choice of getting angry and feeling sorry for yourself; or as he did – he fought back. Life is also about changes; some are controllable, some are not. Learning to adapt and adjust is a much need ability. Jan has a degree with high honors at the School of Hard Knocks. He also has a Bachelor and two Masters Degrees. Jan has taught on the university level and he learns something new every day. Besides writing, Jan is a speaker, teacher and life coach. His family is very important to him. He has 5 children, 10 grandchildren, and 2 great-grandchildren. Jan is proud of each one of them and happy they are all doing well. Becoming an author allowed Jan to share his knowledge with the world. To Jan, not sharing these options would be selfish. What he learned during his recovery is exactly what Jan teaches and preaches. Tags: Amazon #1 Bestseller, Amazon #1 International Bestseller, Amazon Bestseller, author, bestseller, Bestselling Authors International Organization, books, Jan M. Gaynor, Jan Michael Gaynor, writer, You Are Awesome! Live Your Life by Design Not by Accident! 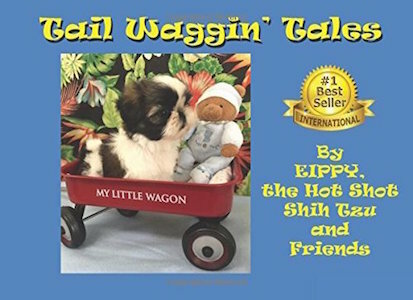 Congratulations to EIPPY, the Hot Shot Shih Tzu for his bestseller, Tail Waggin’ Tales! 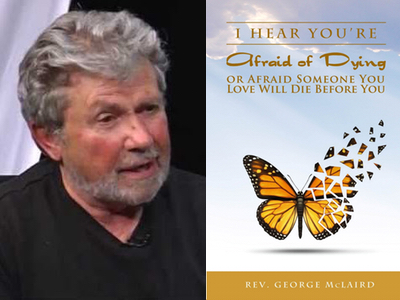 I Hear You’re Afraid of Dying or Afraid Someone You Love Will Die Before You. George L. McLaird has been retired from parish ministry for 13 years and is busy doing things he loves such as spending time with his family and friends, writing, teaching, traveling, conducting ceremonies, and staying as healthy as possible every day. He does a great deal of this with his wife, Linda. They’ve been married for 30 years. 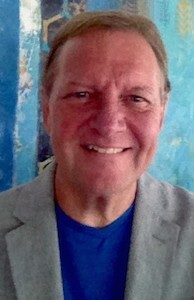 Hal Price has been appointed Advisory and Book Review Board Member of the Bestselling Authors International Organization. Hal Price is a Heroic Heart Specialist, an Award-Winning, #1 International Best-Selling Author and an Inspirational Speaker. Hal is the developer of the HEROIC HEART™ platform whose mission is to ignite the Divine Spark within the HEROIC HEART of children (both young and old alike). He does this through books, storytelling, speaking, Heart Purpose Coaching/Guidance, Inner Child Workshops, his HALGORITHM™ process and via SuperHero Camps™ for children and their parents. Hal is the father of 3 purpose-driven children and a volunteer/fundraiser for the Teddy Bear Cancer Foundation.